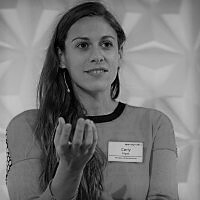 Carly Nyst is a human rights lawyer and formerly Head of International Advocacy at Privacy International. After Snowden, Can Technology Save our Digital Liberties? Big data, surveillance politics, & what we learned from Snowden.